Every modern website invites visitors to share their contact information via web forms. 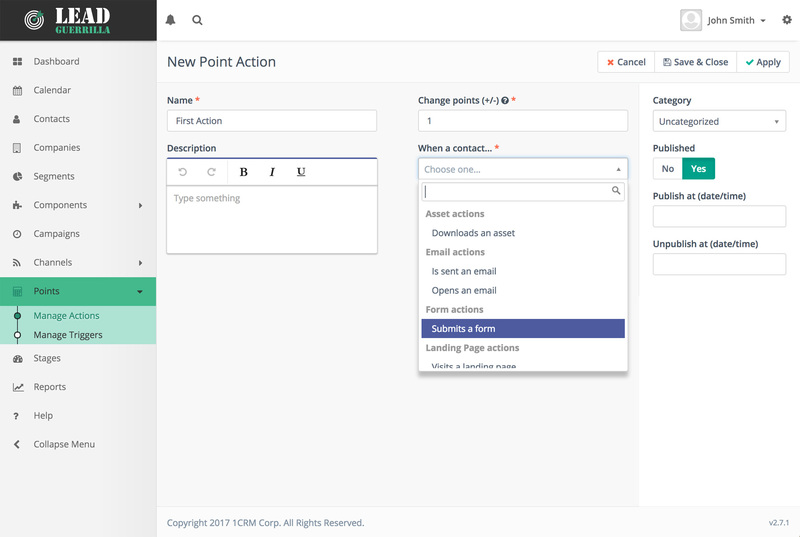 Lead Guerrilla makes it easier than ever to embed forms directly into your existing website, or in customized landing pages. You can even take advantage of advanced features like pre-population, progressive profiling, and hidden fields to optimize for conversion while still capturing the information you need. 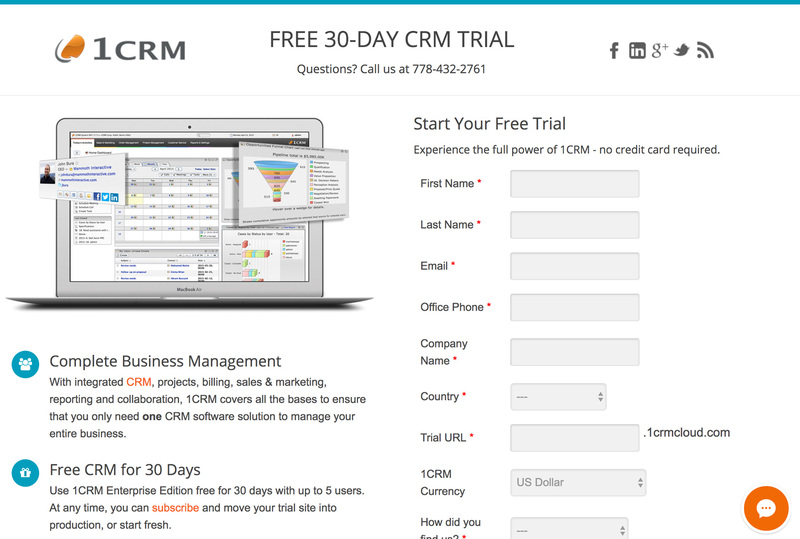 Easily create elegant, custom landing pages with web forms to encourage visitors to share their information with you. Create forms in Lead Guerrilla and embed them into your existing web pages to maintain a consistent, seamless site experience for your visitors. Include progressive profiling on your web forms with a simple click; so you can collect new details about your returning site visitors. By embedding Lead Guerrilla tracking code into your website, you can capture visitor activity and view details at a contact level. See which pages your visitors are reading both before and after they become known contacts. Connect anonymous visitor activity with contact information acquired later on, to get a full picture of lead behaviour! Create targeted multi-channel campaigns and dynamic content triggered by page visits and behaviour to give your audience more of what they want, through the channel they prefer. By monitoring historical traffic patterns you’ll be able to understand trends about where your visitors become engaged contacts, or customers, helping you make more informed content development decisions based on audience interests. Each organization has their own set of specific characteristics that define a qualified prospect. It may be at the Contact level, or you may prefer an account-based approach that requires visibility across your target accounts. Either way, Lead Guerrilla allows you to create a Lead or Company scoring system that implements your marketing strategy. 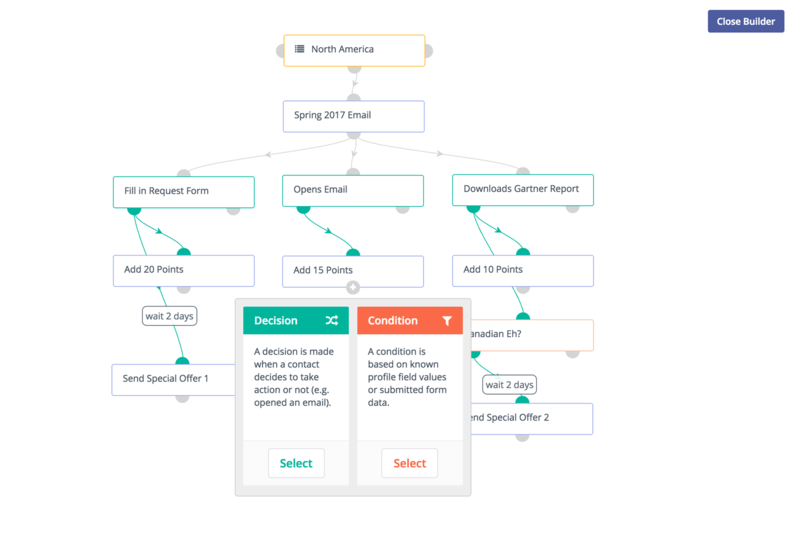 Build automated campaigns based on Contact or Account scores and interests that will deliver the most relevant content to your audience, at the right time. Automatically assign points to Leads or Accounts, based on demographic and/or activity information, to find qualified prospects for your sales team.